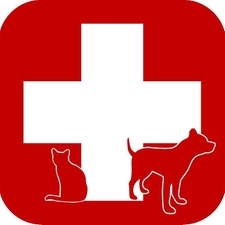 Emergency - Saltillo Small Animal Hospital, P.A. In case of an emergency with your pet, please call 662-869-7301 and you will be connnected to the veterinarian that is on call. Please follow the directions on the paging service and make sure to leave your name and phone number for the veterinarian to call you back.